Chiron Healing® Level Four | International Association of Chiron Healers Inc. 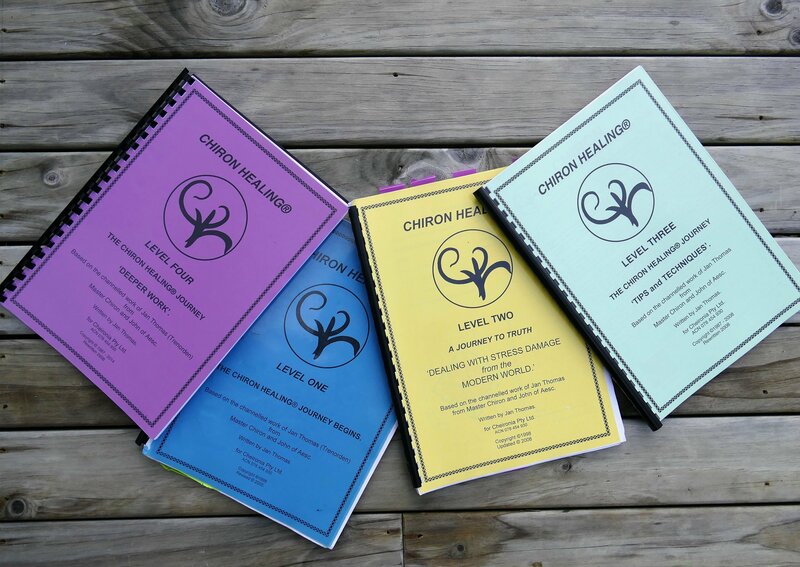 The Chiron Healing® Journey: ‘Deeper Work’: holds the techniques that go right down into our ‘Core’, the place where ‘dis-at-easements’ start. We deal with not only the ‘here and now’ things in our lives, but also some of the things that we have brought through from the past. Often many of our problems stem from other times and places; here is the place we learn to deal with them. If these ‘Core problems’ are not dealt with, then the symptoms just keep recurring. A child is like an unfurled Rose, The more it’s loved – the greater it grows.